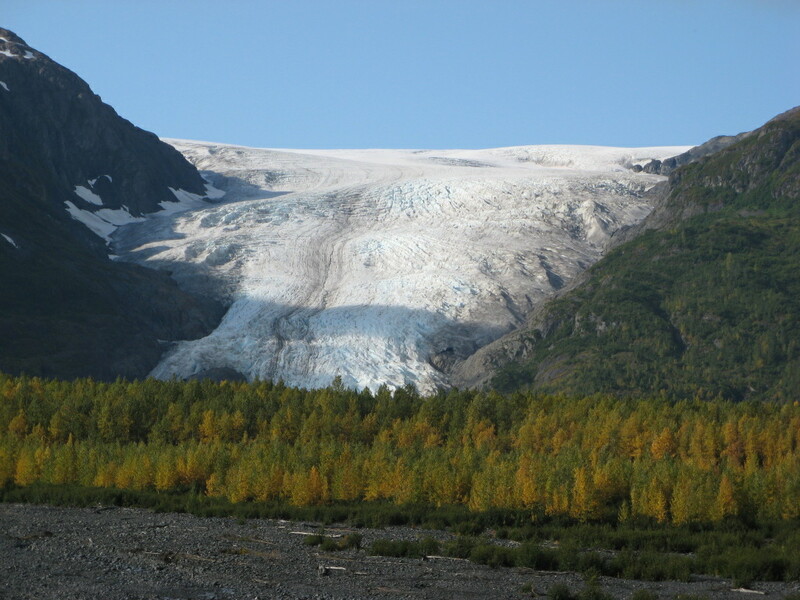 In case global warming eventually melts every glacier on the face of the earth -- or you just don't get a chance to take a vacation in Alaska any time soon -- here's a picture of what Exit Glacier looked like in Seward, Alaska, at least on my vacation on September 21, 2008. One of these days I'll get around to uploading a series of photos, showing just how much Exit Glacier has receded over the years. It's truly amazing (and not in a good way).